Forza Motorsport 7 Demo is now available on Windows 10 and Xbox One. The demo comes with three unique racing experiences showcasing the depth and breadth of the experiences available in the game. 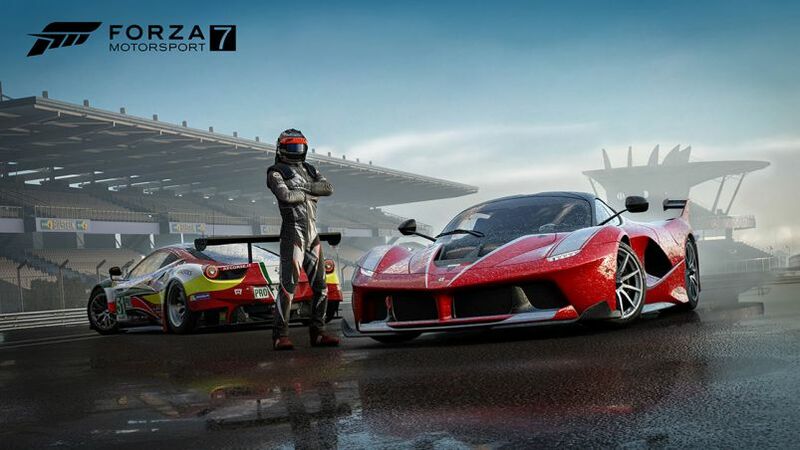 Forza Motorsport 7 features a collection of over 700 Forzavista cars, including the largest collection of Ferraris, Lamborghinis, and Porsches available in any racing game. Master over 30 famous environments with dynamic conditions that change every time you race. Check out the official launch trailer below. Forza Motorsport 7 will be available as an Xbox Play Anywhere title (Xbox One and Windows 10 PC versions included with single digital purchase at no additional cost) on Sept. 29 for Ultimate Edition owners. The Deluxe and Standard edition will be available on Oct. 3.